Carlsberg CNY 2019 Promotions: Prosperity Begins with a POP! Carlsberg Malaysia kick-start CNY 2019 with “Prosperity Begins with a POP!”, launching limited-edition CNY packaging, promotions and campaign activities. Check out now! 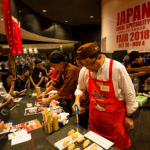 Tiger Uncage Street Food Festival Coming to Malaysia This December 2018! 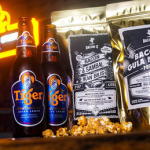 Tiger Uncage Street Food Festival is coming to Malaysia this December 2018, at The Gasket Alley, Petaling Jaya. 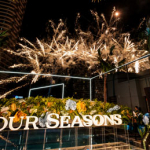 Grand opening celebration of Four Seasons Hotel Kuala Lumpur, it was a night to remember as a new star lit up Kuala Lumpur’s glittering cosmopolitan skyline. Pavilion KL Christmas decoration 2018 is up! 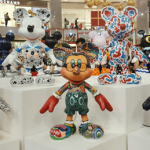 It is a magical Disney theme with Mickey Mouse in different look! 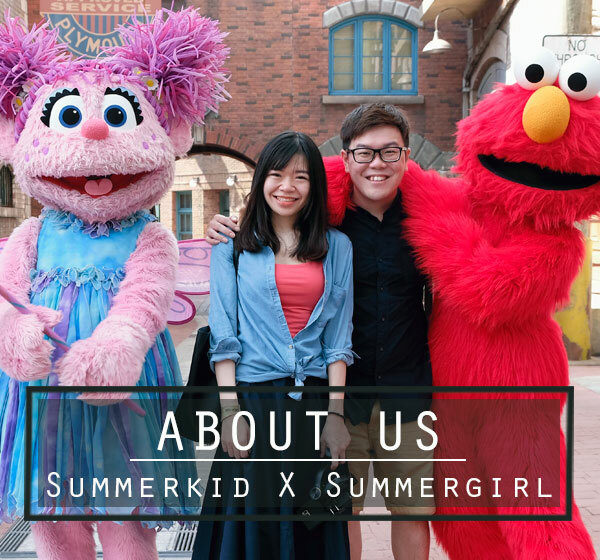 Check out this blog post to have a glimpse into our favourite childhood character! 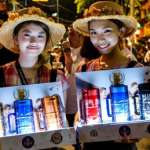 Bangkok’s Famous Night Market Artbox Is Coming To Malaysia! 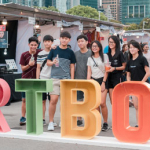 Bangkok’s famous container night market Artbox is coming to Malaysia this year 2018. It will be held at Sunway City Kuala Lumpur outdoor open car park for two weekends. 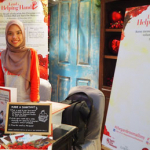 Isetan The Japan Store @ Lot 10, Bukit Bintang, Kuala Lumpur turns 2! Congratulations! Vegetable doesn’t get any fresher than harvesting from your very own edible garden. Learn more about urban farming and be a city farmer today. 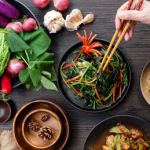 Grow, harvest, cook and eat with what you grow.